International academics and university leaders in Australia are now eligible for four-year visas with a pathway to permanent residency under amendments to the Australian government’s immigration reforms, according to a report published by Times Higher Education (THE) this week. In April, Australia abolished the popular 457 temporary work visa and replaced it with a new, more restrictive, system that issued visas lasting two or four years. For the shorter visa, more than 200 occupations – including biochemist, geophysicist, historian and life scientist – were to be struck off an existing list of about 650 eligible professions, the THE report noted, adding that the list for the longer visa was expected to be even stricter. These changes affected around 3,000 researchers and university staff who were on 457 visas. 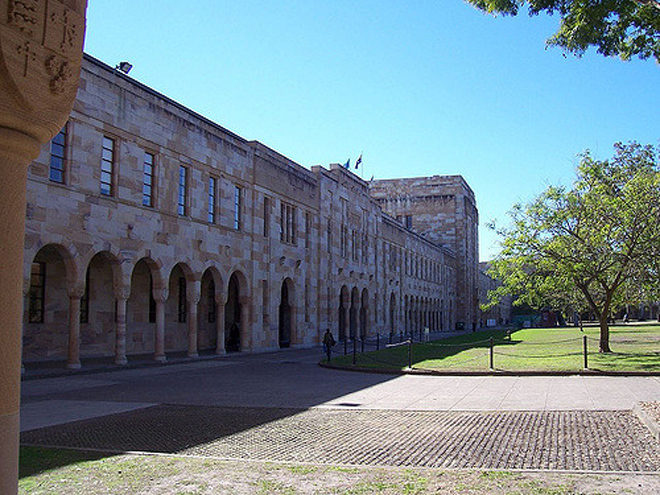 According to the THE report, the Australian government has now announced it will relax the restrictions, which did not go down well with universities. The report added that lecturers, vice-chancellors and faculty heads, along with several scientific and technical occupations, will be restored to a skilled migration list, meaning that they will be eligible for four-year visas with a pathway to permanent residency. The THE report cited Universities Australia as saying that the government had given it a commitment that time spent studying towards a PhD would be counted as work experience for the purposes of applying for a new skilled visa. It added that “university tutor” had been removed from all occupation lists for skilled visa eligibility. The 457 visa was introduced in the 1990s to facilitate the entry of business professionals and highly skilled migrants, but over time it came to include a wider range of workers. The visa allowed foreign workers to stay in Australia up to four years. In April this year, the Australian government announced that it would be reduced to two years, and a second four-year visa would require greater proficiency in English. Critics of the old 457 program said some employers were misusing the visa to import cheap workers, rather than to meet genuine skill shortages.